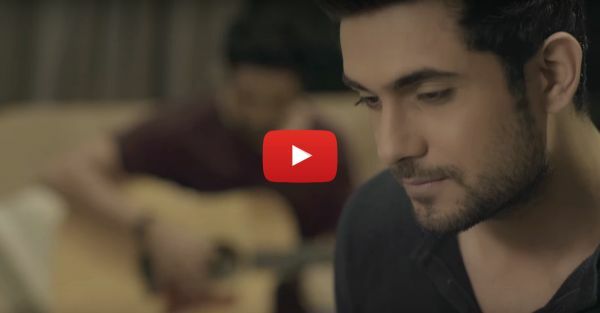 Sanam’s Version Of ‘Channa Mereya’ Will Just Break Your Heart! We really don't have enough words to show our appreciation for Sanam. Talented musicians who are also easy on the eyes - what's not to love, right? And here they are again, doing what they do best - a sweet and gentle cover of a song that we all love already. Ae Dil Hai Mushkil's ‘Channa Mereya’ in Arijit Singh’s voice has been ear-worming us since we first heard it, and then there was that trance-y mix of it by DJ Chetas that we loved as well - and now we have the boy-band version of it! So what are you waiting for? 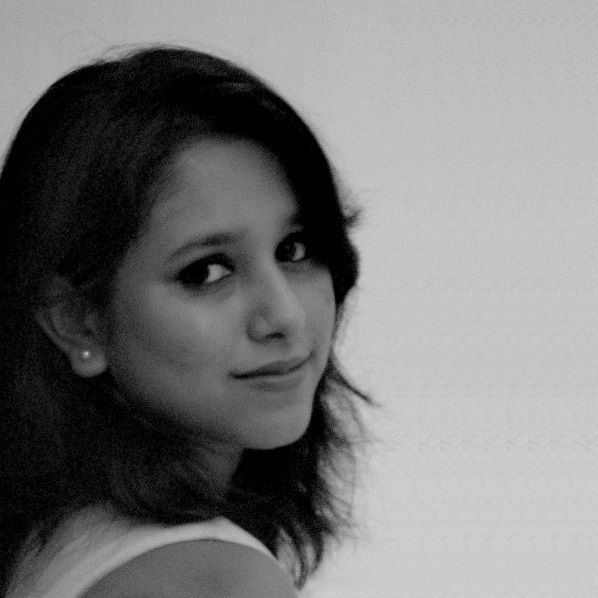 Hit play and soak in all those unrequited-love feels!